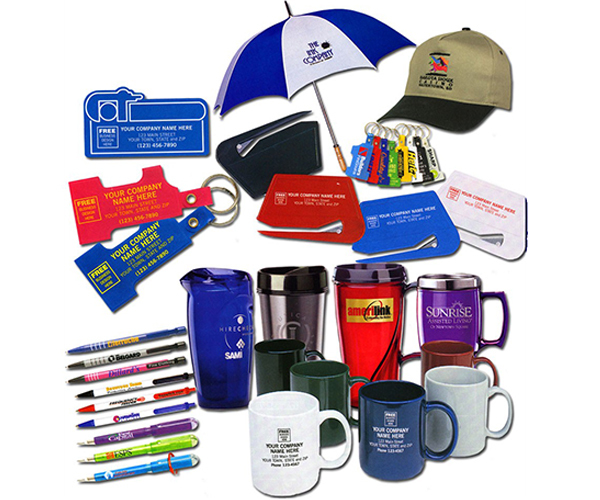 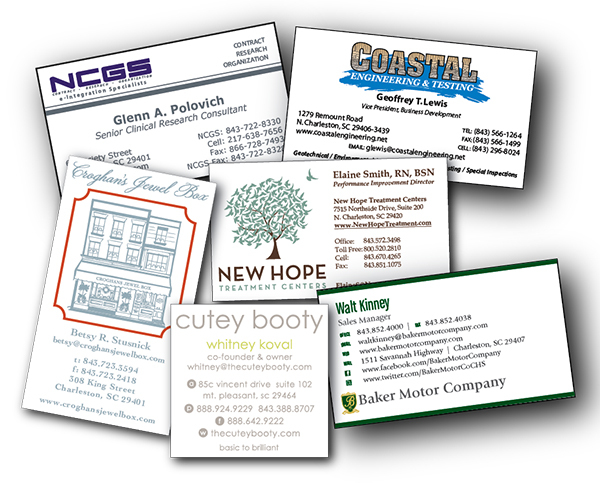 One stop shop for custom business envelope printing. 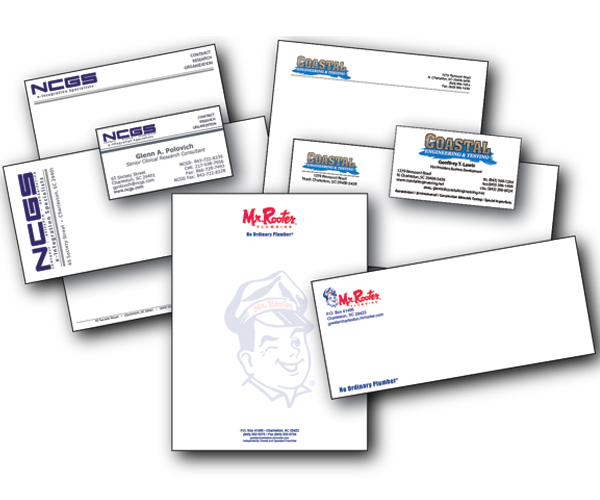 Be ready for your next business mailing with our complete line of customized standard business envelopes, window envelopes, and security envelopes. 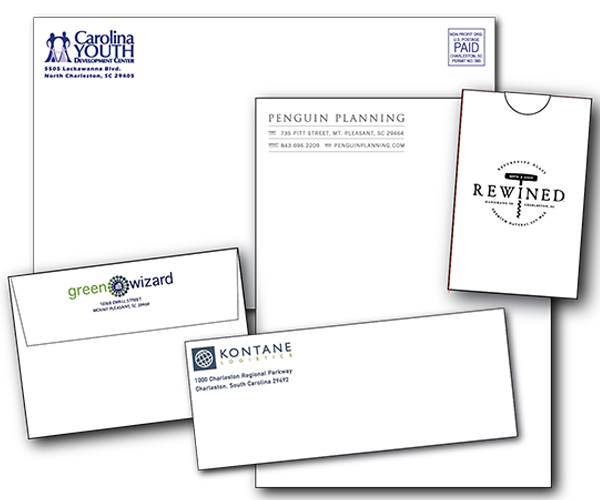 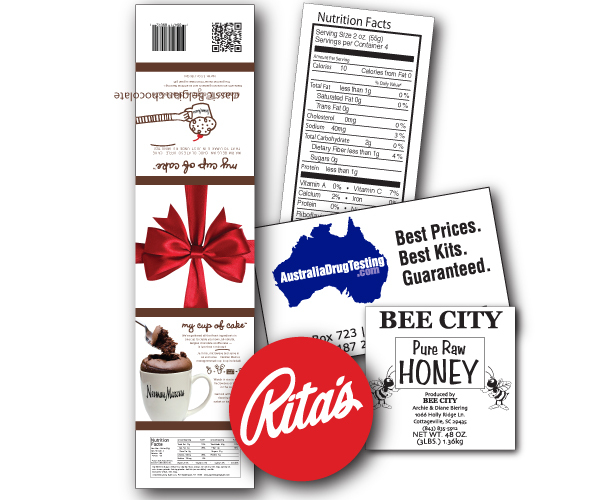 Save time with convenient specialty peel & seal or self-seal business envelopes printed with your logo or return address. 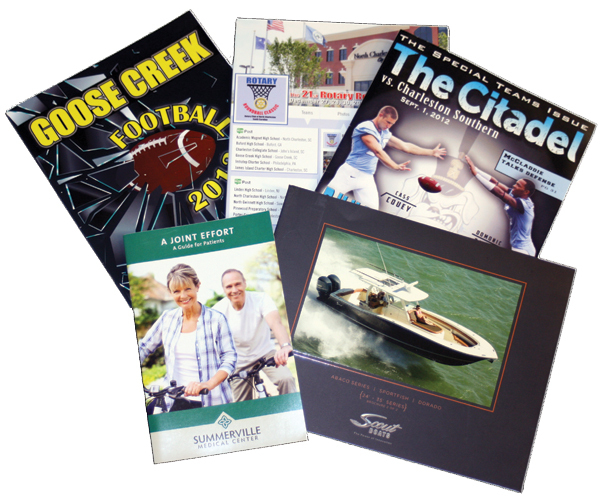 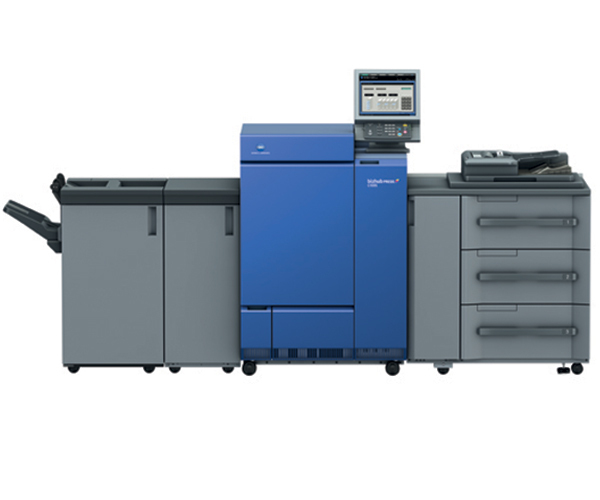 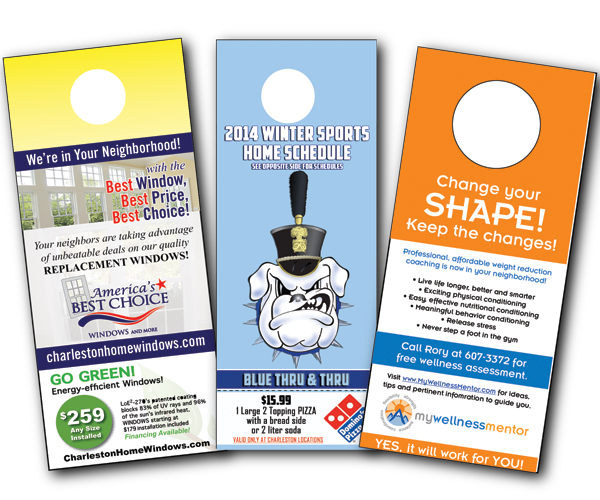 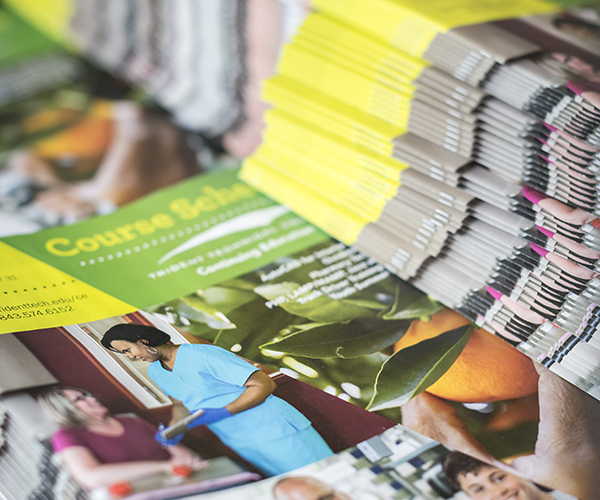 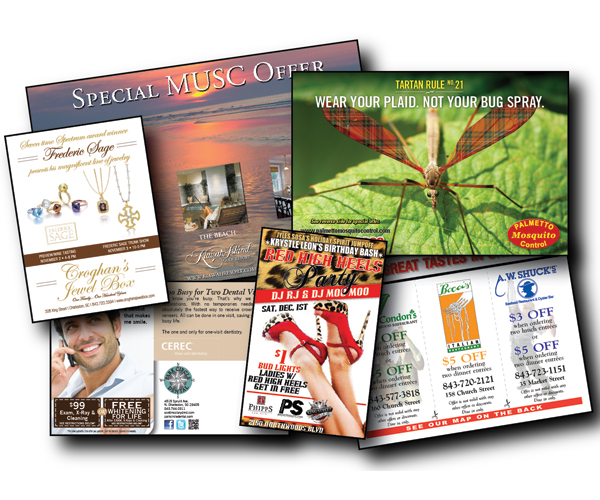 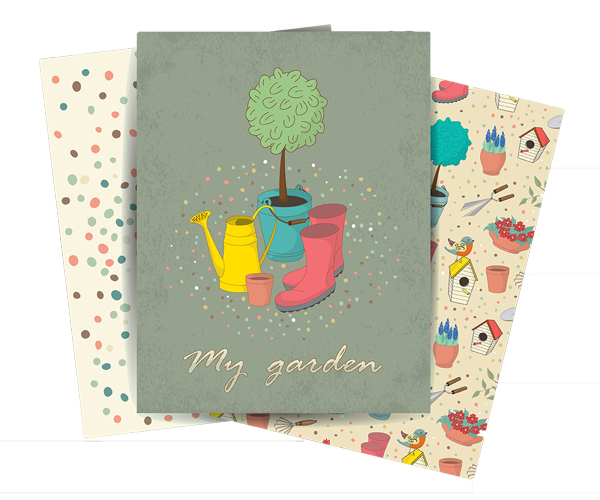 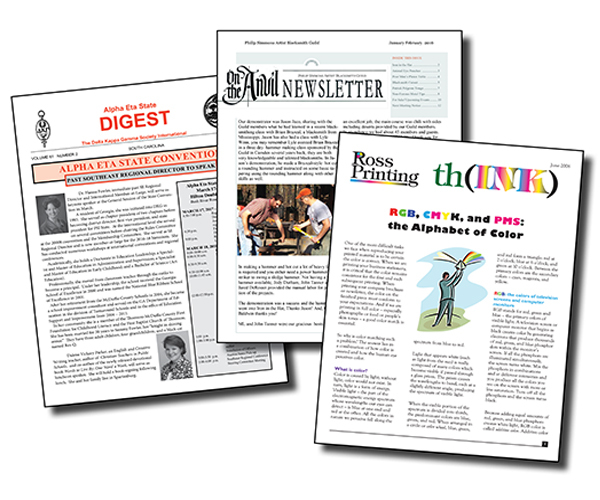 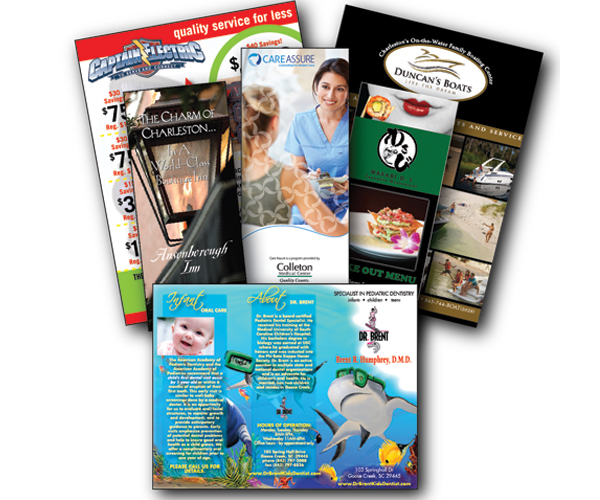 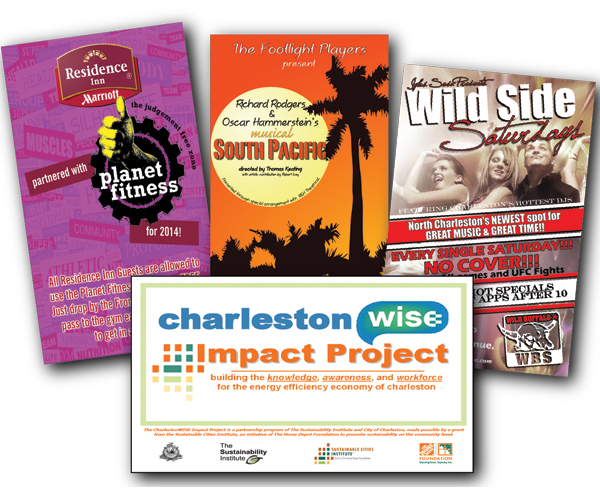 Mail oversized literature or printed catalogs with custom open end catalog envelopes. 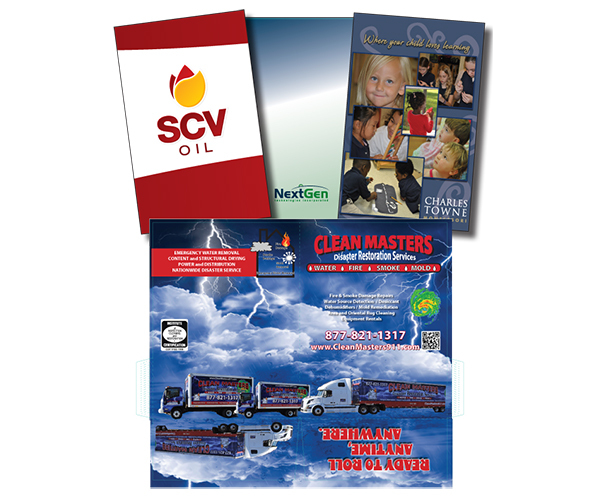 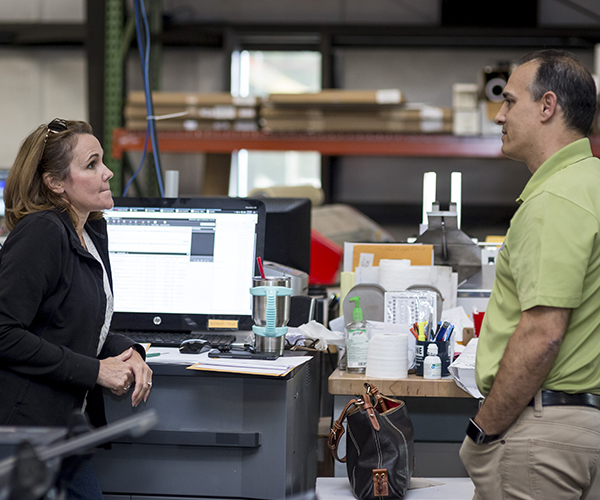 Whether you need custom #9, #10, #6 3/4, invoice envelopes, check envelopes, response envelopes, or booklet or literature envelopes, we have a wide selection of sizes and styles to fit your need. 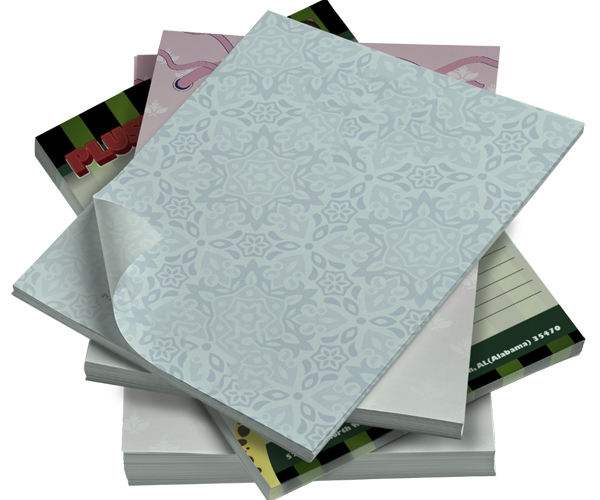 Envelopes come in standard sizes. 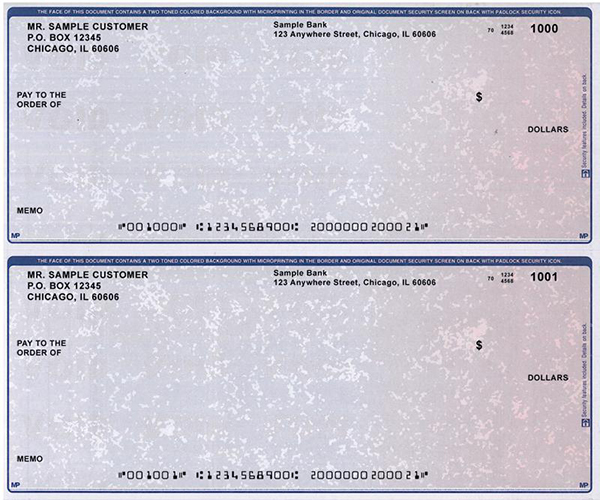 Consider the std. 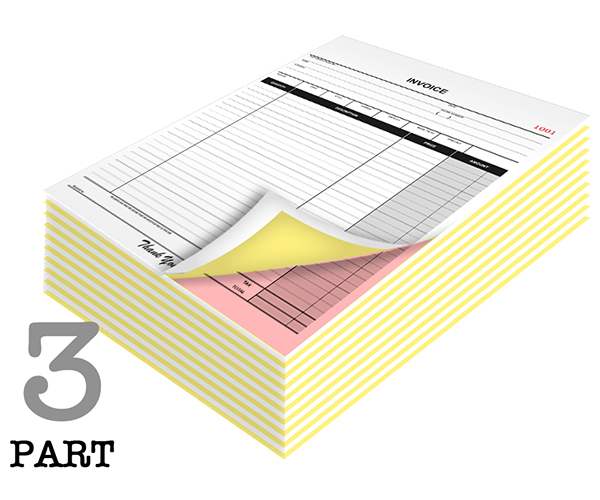 size of the envelope needed before you decide the size of what will go inside.